2016-11, 半大会报告, The Second Conference of Global Chinese Scholars on Hydrodynamics (CCSH’2016), Wuxi, China. 2016-06, 大会报告，11th International SPHERIC Workshop, 13th-16th June, 2016, Munich Germany (one of two 45 minutes Plenary Keynote Speakers). 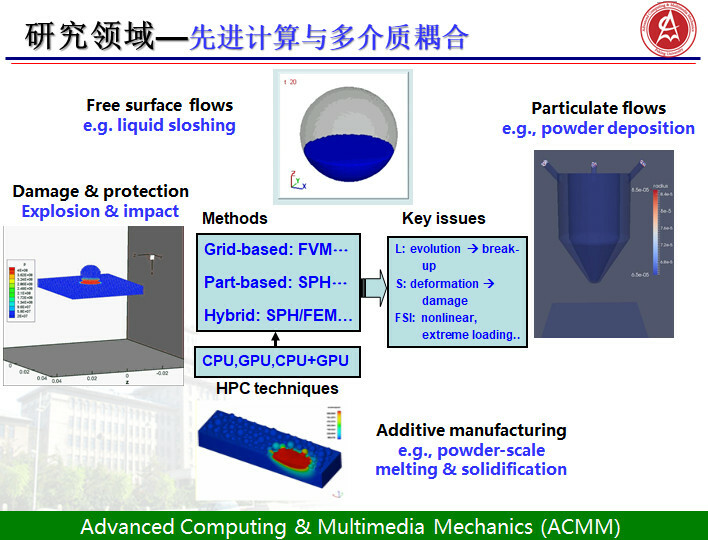 2013-10，大会报告，36th International Conference on Boundary Elements and Other Mesh Reduction Methods, Dalian, China..
2013-09，特邀专题报告，III International Conference on Particle-Based Methods，Stuttgart. 2013-02，特邀专题报告，Advances in Computational Mechanics, A Conference Celebrating the 70th Birthday of Thomas J.R. Hughes, San Diego. 2012-11，大会专题报告，4th International Conference on Computational Methods，Gold Coast, Australia. 2012-10，特邀报告，The Second International Conference on Scientific Computing in Aerodynamics, Beijing. 2011-04，特邀报告，the Int. Conference on Computational & Experimental Engineering and Sciences 2011, Nanjing. 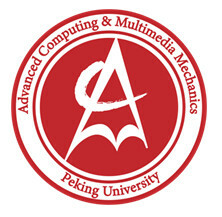 2010-11，特邀报告，the 3rd International Conference on Computational Methods, Zhangjiajie.